Tennessee lawmakers are reopening the debate on medical marijuana for the year by taking on a bill that would allow one form – low-potency cannabis oil. Backers say the oil holds promise for treating kids who suffer from devastating seizures. Gail Grauer’s granddaughter Chloe died shortly before Christmas from a neurological brain disorder. In a life that lasted barely three years, she suffered 75,000 seizures – many of which, Grauer believes, could have been prevented. An industrial hemp official is working to clear up some confusion about the plant’s oils and extracts and their uses as Kentucky researchers work toward finding uses for potential treatments with cannabidiol, or CBD. 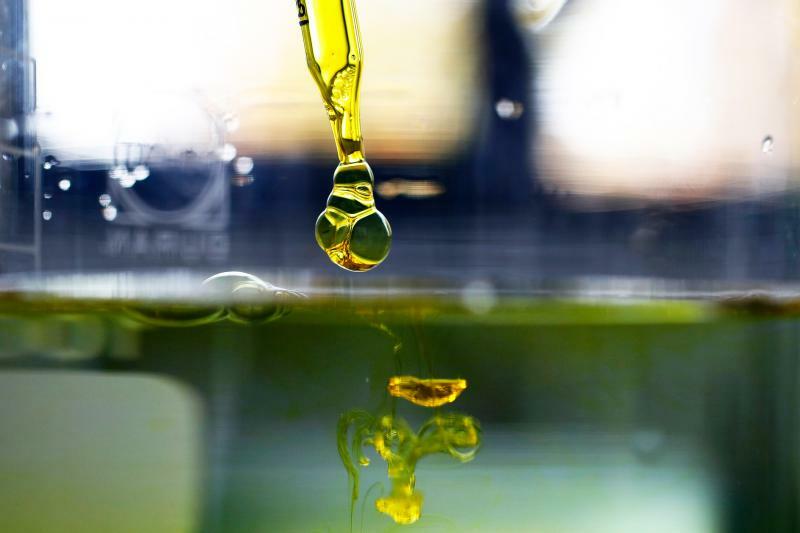 Hemp Industries Association Executive Director Eric Steenstra says the non-profit trade group has received several calls from customers who have bought hemp oil at health stores and want to know if their purchase has CBD in them.